Since founding HasOffers by TUNE in 2009, we’ve seen a remarkable shift in the performance marketing industry. We were curious how performance marketers perceive the evolution, and what strategies they employ to achieve success today. 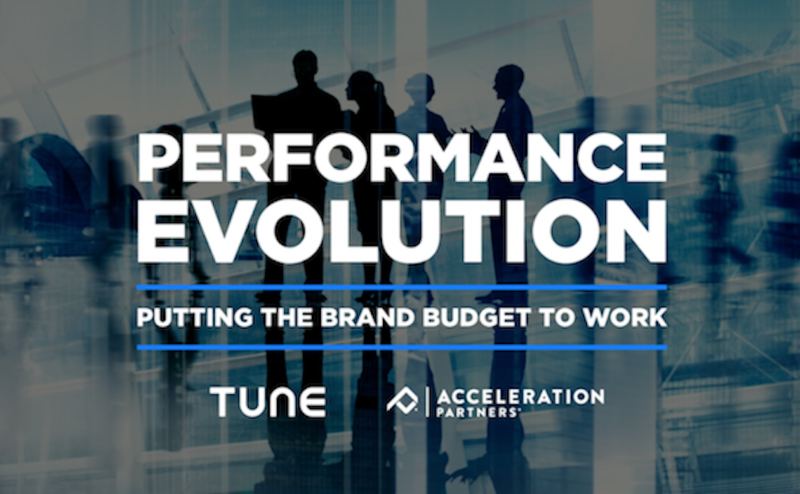 So, this past April in cooperation with Acceleration Partners, we surveyed nearly 2,300 performance marketers to find out. The findings reveal an influential and evolving performance landscape — one where deepening partner relationships and advancements in mobile technology drive the future of brand and enterprise marketing. 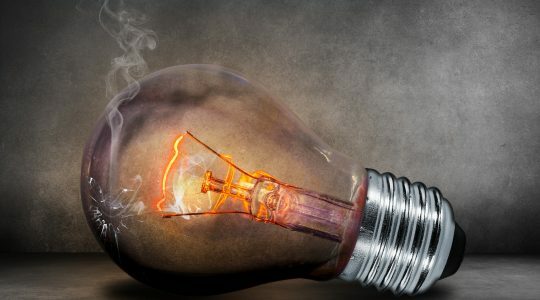 A particularly interesting insight from the research was that our respondents anticipate a 62% shift in budget from brand to performance channels, which indicates an increased prioritization of driving attributable outcomes in all aspects of marketing. We hosted a webinar to share some of the insights our research uncovered and highlight strategies and best practices for success in this new era. Who better to discuss this than Bob Glazer, CEO and founder of Acceleration Partners, an industry-leading performance marketing agency, and author of “Performance Partnerships” and Brian Marcus, who built two leading global affiliate marketing platforms, one at Google (GAN) and the other at eBay (ePN). 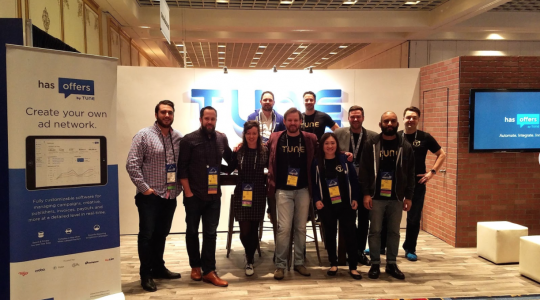 John Koetsier, TUNE’s mobile economist and frequent visitor to marketing conference stage across the globe, shared key research findings and moderated the discussion about why and how performance marketing is infiltrating the entire marketing ecosystem. 1. 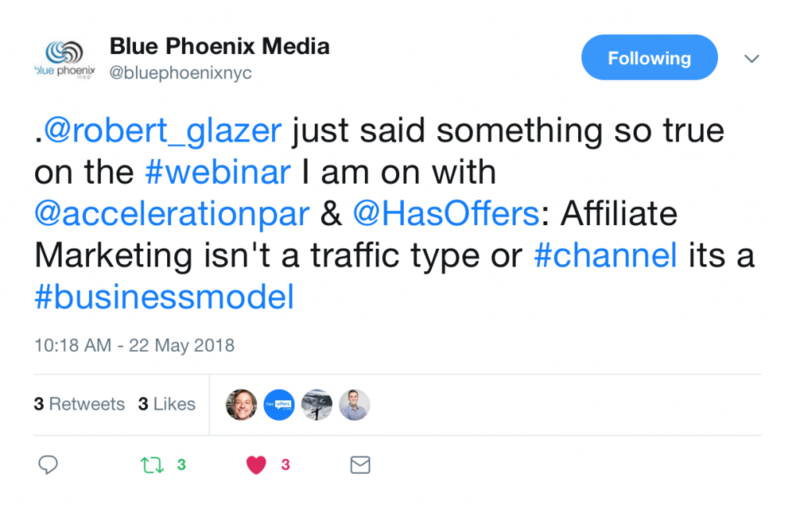 Affiliate marketing is not a channel or traffic type — it is a business model. 2. Marketers must use the right data to inform which channels and partnerships to invest in to achieve their business goals. 3. Performance partnerships are about paying on a CPA model with increased transparency, a strong focus on building relationships, and the ability to track the performance in real time. 4. 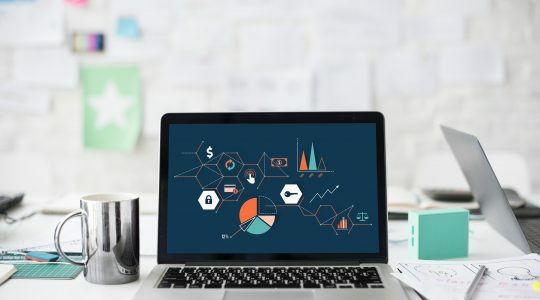 Future success in performance marketing will include enhanced fraud protection, automation and AI, transparency and alignment between partners, and increased ownership of marketing platforms.